The Roar Deal Episode 38: Breaking contract news! 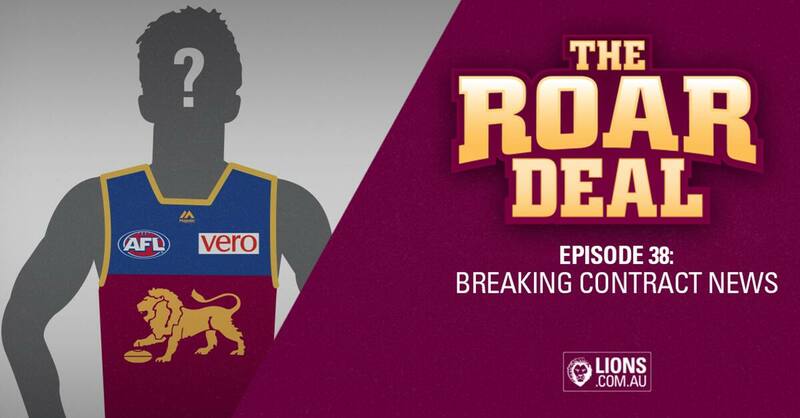 For the first time on the Roar Deal podcast, hosts Michael Whiting and Dom Fay were the first to break Brisbane Lions' contract news! Joining the podcast was Lions first-year Brandon Starcevich, fresh from his debut game last weekend. Don't miss the exclusive contract news! Subscribe and listen to the Roar Deal now!